Says the band: "What's even better than #6 in Germany? That's right: #1 at home! Our brand new album, 'Origins', has entered the official Swiss album chart at NUMBER ONE! That is just unbelievable. "We are proud, happy, and most of all thankful to you, our fans. Together with you we've achieved the impossible and put metal where it belongs: at the top! 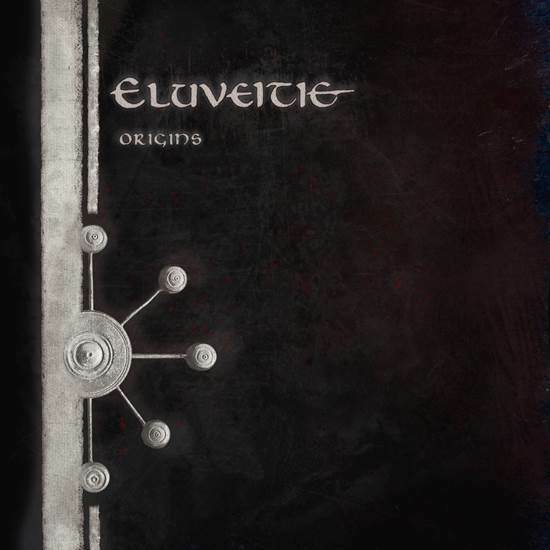 "As if that weren't enough, 'Origins' has also made some significant folk metal impact in North America: #104 in the Billboard Top 200, #1 in the Billboard Heatseekers, and #60 in the Canadian Top 200! "FROM ALL OUR HEARTS, THANK YOU!" 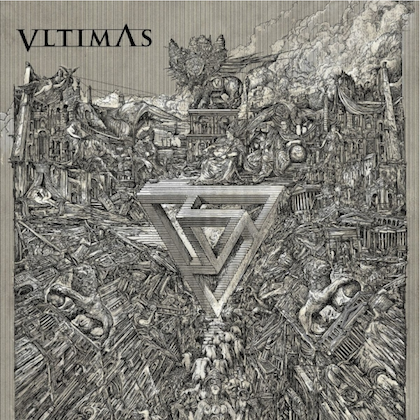 "Origins" was released on August 5 via Nuclear Blast Records. 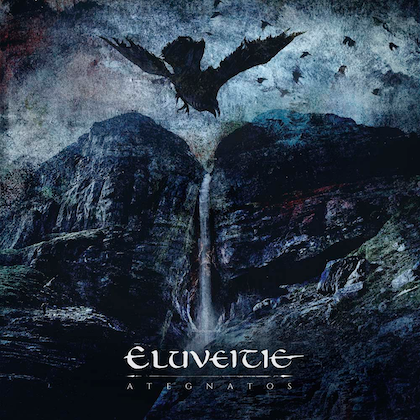 The cover artwork for the CD was created by ELUVEITIE frontman Chrigel Glanzmann and can be seen below. 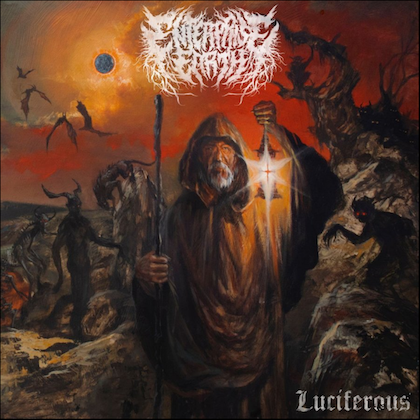 The effort was once again recorded at New Sound Studio in Pfäffikon, a municipality in the canton of Zurich in Switzerland, with producer Tommy Vetterli (a.k.a. Tommy T. Baron; CORONER/ex-KREATOR guitarist). 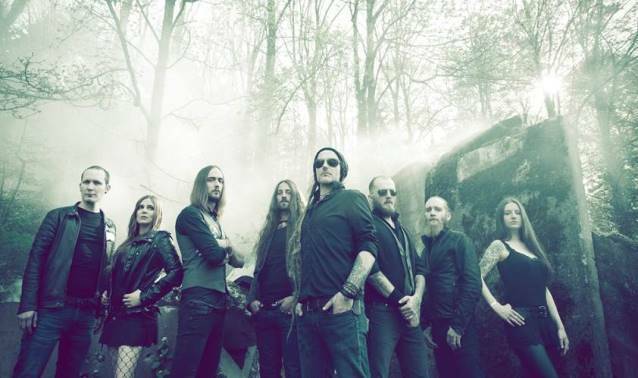 Chrigel previously stated about ELUVEITIE's new album: "'Origins' deals in depth with Celtic mythology, or, to be more precise, with aetiological tales from Gaul in particular. Hence we're facing strongly mythical as well as spiritual subjects on this album, topics which we have approached very scientifically and in cooperation with several scientists and diverse universities.